How we hate walk-off loses. Tonight we saw 8th walk-off loss of this season. Rockies started game very good. They scored two runs in first inning. But then they had only one hit till ninth inning. Fortunatelly Nicasio allowed during 6 innings only one run. Padres tied the game in 6th after Helton´s throwing error. It was only second error for Todd this season. But popular Toddfather repiates his mistake in ninth with solo HR and Rockies are leading 3-2. We hoped that Rex will save this game. 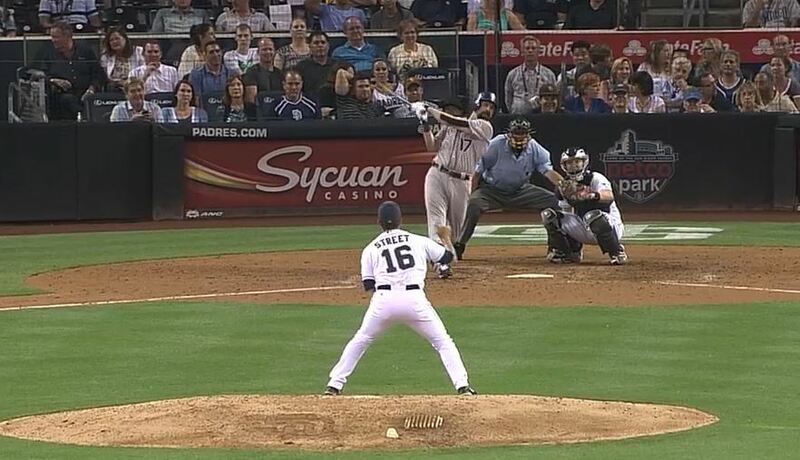 But first Padres´ batter Headley tied game with HR. Rex blowns save second time in this season. Then he allowed one hit and filled bases with two BB´s. In this situation Padres sent on bat Guzman. And he hit the ball over the third base and Padres scored. Rockies are protesting but it can´t help. We still have two games more in this series and I hope Rockies will win.